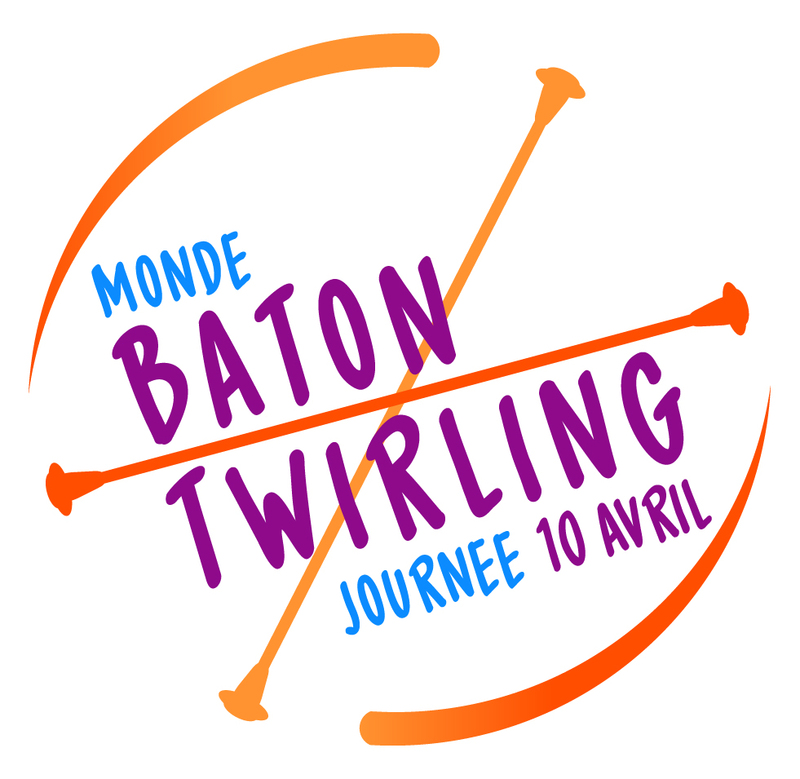 The WBTF Athletes Commission aim to increase participation and awareness of our beloved sport of baton twirling world-wide by celebrating an annual World Baton Twirling Day! In 2018, the theme is FLASHBACK – it’s all about remembering our favourite baton twirling moments in the lead up to April 10th! Keep an eye out for the Flashback nomination posts on social media from baton twirlers around the world and join in the fun! 3. Add your own beginning (32 counts) and end (16 counts) choreography to the routine to show the world your unique style and ability! Join us and baton twirlers all over the globe coming together to spread the love of our sport. 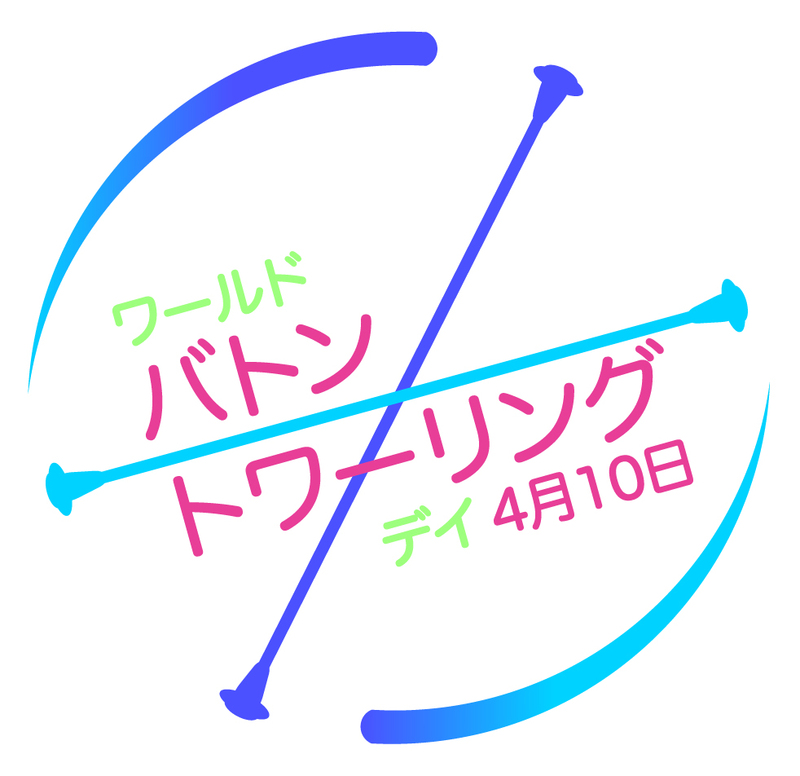 We look forward to celebrating our 2nd annual day with fellow twirlers around the world and making April 10th a day to remember via social media and traditional media. This can also be downloaded in MP4 format below. An MP3 that you can download is available file below.